Is that an iPhone 6 Plus in your pocket, or are you just happy to see me? 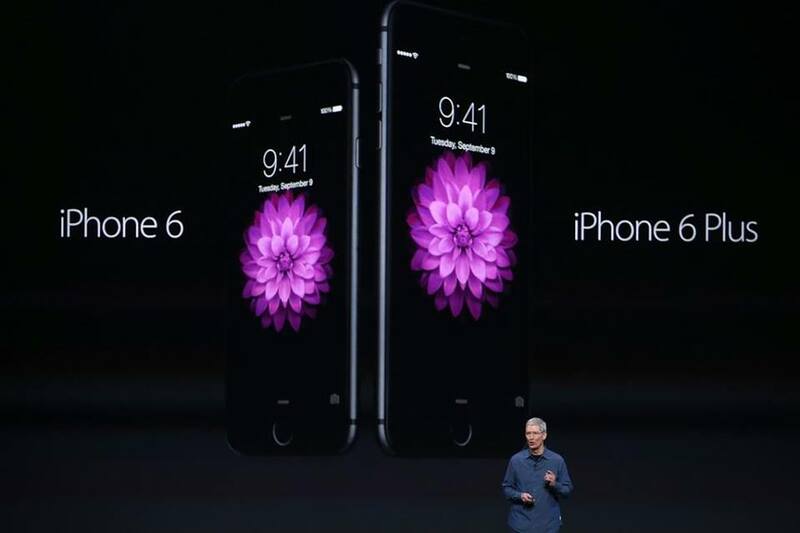 Jokes aside, Apple’s release of larger phones has marked the end of an era of small phones. Now, almost all decent smartphones in the market are 4.5 inches and above, which is a bit of a worrying trend. Even budget phones like Motorola G (2014) and Lumia 730 are behemoths. Comparing all these to phones from just a few years ago shows a disturbing tendency towards bigger phones. It raises a very important question: do we need big phones? Yes, we do. Here’s why. Battery technology hasn’t improved much over the years. At least, it’s simply not on par with recent developments in mobile processor and screen technologies. 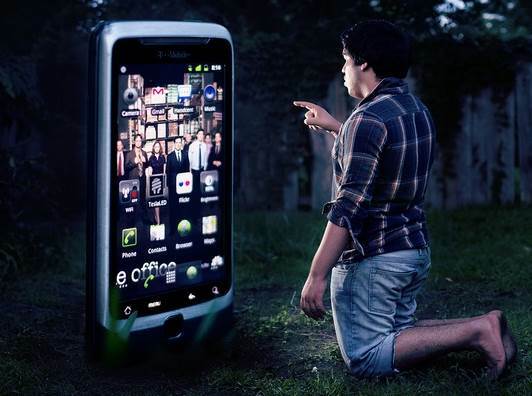 This is why we need bigger phones. Yes, it might seem strange and counterintuitive but it’s true. Bigger phones have bigger chassis that translate to more space for a higher capacity battery. On top of that, new high-end smartphones have extremely fast but power efficient mobile processors. Energy efficiency is also a priority in modern mobile operating systems, too. When paired with high capacity batteries, new smartphones last a very long time. A glance at GSM Arena proves my point. The iPhone 6 and 6 Plus have standby times of 250 and 384 hours respectively, and they also offer 14 and 24 hours of talk-time. Samsung’s Galaxy Note 3 clocks in at 420 hours standby but 21 hours talk-time with its massive battery. However, the most impressive is Sony’s Xperia Z3. While it has a standby time of 740 hours, it only offers 16 hours of talk-time. Granted, each of these phones manage power differently as exemplified by the comparison between the 6 Plus and the Z3, but the numbers are impressive to say the least. No matter what way you look at it, those hours are amazing. Granted, battery life goes down drastically when we browse the web, play games, or do pretty much anything on our phones. That’s a given considering just how much processing power smartphones pack these days. I’m a voracious reader, and ever since I got myself a smartphone, I’ve been reading a lot more. This is where big-screen smartphones excel. 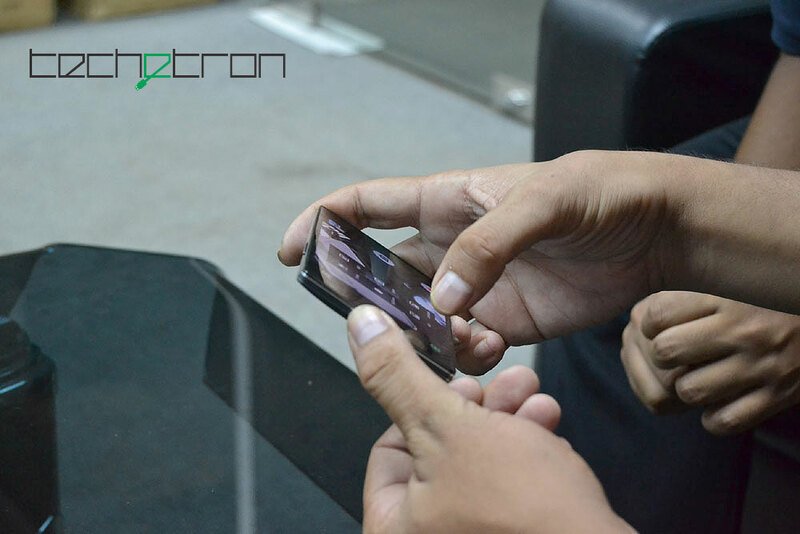 All 5-inch and above phones have sharp, magnificent 1080p displays that are truly remarkable. A couple of phones have moved on to quad HD, which is even sharper. I read dozens of articles daily and have read tons of e-books on my smartphone. Individual pixels are extremely hard to discern, and it’s an absolute pleasure to read on. In addition, I can take notes, look up definitions, and share quotes and articles more easily on my phone. Watching HD videos on phones is great, too. While I’m not a big fan of watching entire movies on a 5-inch display, I can comfortably enjoy 20-minute TV episodes during my commutes. YouTube is the next generation of visual entertainment. Although many of its videos don’t hold up well on large displays, they look great on smartphones. 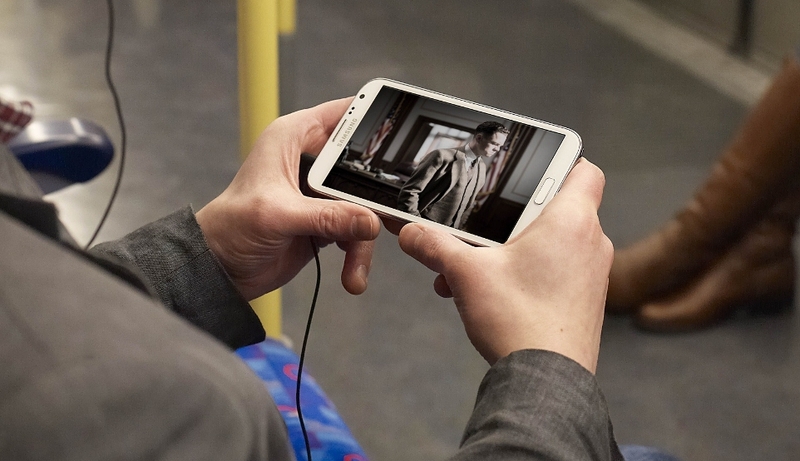 As a matter of fact, YouTube announced that half of its views come from phones and tablets*. It’s great to be able to watch a video with a couple of friends if your phone has a big screen. I’ve never been a big fan of software keyboards. When I used a sub 4-inch phone, I used to type like a blithering idiot. The spacing between keys was too tight and it was awkward to use. 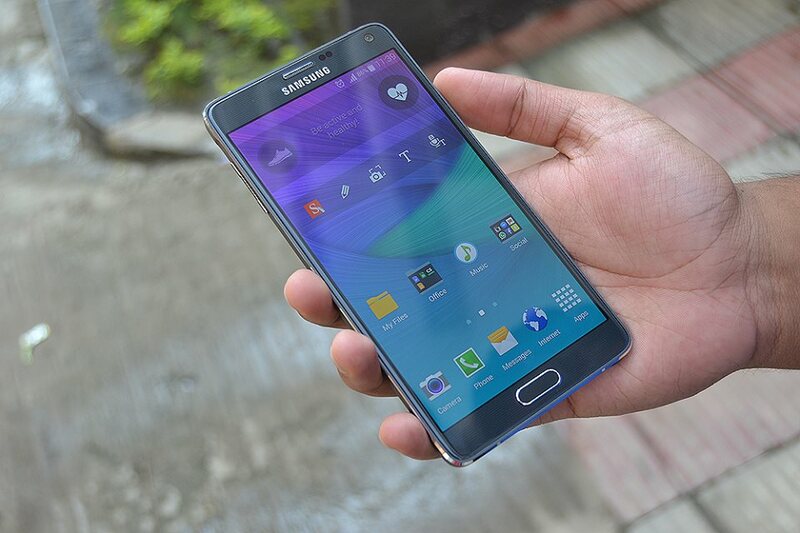 Phones like OnePlus One and Galaxy Note 3 have changed my mind. Keyboards work well when they have space to spread out. My messages now look finely crafted rather than the garbled mess it was before. Additionally, almost all software keyboards these days offer some sort of swiping feature. Swiping is much nicer on 5-inch and above phones where the keys have more room to breathe. But… Do We NEED Bigger Phones? That’s actually a very good question. Personally, I feel we’re heading towards a converged computing system where the computing experience will be unified across desktops, tablets, and phones. Microsoft already tried this with Windows 8. They introduced the new start menu that was supposed to converge desktop and tablet computing but failed quite miserably. They’re going back to basics with Windows 10, which will bring back the old start menu. However, it’s also going to herald in a new era of computing where one operating system works across a wide range of devices. Windows 10 will work across desktop, tablet, phones, and even Xbox One. Developers can make one app and make it work across all these platforms very easily. Apple has already made some advances using “Handoff” and “Continuity” in OSX Yosemite and iOS 8. Google’s plans are still unclear but will surely involve Chrome OS. They’re bridging the gap between Android and Chrome OS with cross-platform notifications and synchronization across Google services. They’re also bringing select Android apps to Chrome OS, which could turn out to be interesting in the long run. Productivity is the reason why bigger screens matter. Desktops, laptops, and tablets already have ample space to play with. You can read more, see more, and do more things at the same time. Phones have been restricted by screen size until now. Bigger phones help close that gap between tablets and mobiles. I hope that with the way things are going, we’re going to carry full-fledged computers in our pockets soon. Of course, there’s also the possibility that I’m wrong. People may just like using big phones, and there’s no big long-term agenda by the developers and manufacturers to push bigger screens. Whatever the case may be, big smartphones are here to stay. They are more powerful, last longer, and are absolutely wonderful to look at.